Planning a family holiday that keeps everyone happy can be something of a nightmare. Especially if you are catering to a range of ages. Some want the beach, some the pool, nobody wants to wear their sun cream, others want sights, someone’s lost their sun hat, you’ve barely picked up your book, everyone wants an ice cream and no one can agree on a restaurant for dinner. It’s safe to say that family holidays are always an adventure regardless of the destination, but one place that’s a fail-safe favourite and guaranteed to put a smile on any sulky face is the Canary Islands. You’re likely already aware of the gorgeous climate and almost year round sunshine which make the Canaries a popular sun, sea and sand destination. But what you may not know is that there is a lot more to the islands beyond the obvious beach and water fun. Whether you have budding animal lovers, eco warriors, extreme sports enthusiasts, or even a mini culture vulture in your midst, the Canary Islands have something to encourage every fledgling passion. We have put together a roundup of our favourite four. Tenerife is the largest of the Canary Islands and the perfect destination for a classic family holiday. It’s topped the tourism charts for years and caters to every need. The natural parks are without doubt the island’s star attraction. In Parque Rural de Anaga spend an afternoon following one of the many walking trails in search of cultural treasure, and exotic birds and wildlife. Or, if you’re feeling energetic why not climb Mount Teide in Parque Nacional de Teide. This is the highest peak in Spain! Secondly, thanks to strong Atlantic winds, Tenerife is also home to some of the best water sport activities in Europe. If you just can’t get your kids out of the water on holiday, then they will be in their element here. Choose from wind surfing, kite surfing, and sailing. There are also plenty of great snorkeling spots too! Gran Canaria is home to a striking variety of landscapes and micro-climates, earning it the nickname the mini continent. It’s truly a unique place to visit, and a place that will have all of the family begging to stay. Explorers won’t be able to get enough of the ravaged volcanic landscape inland. Hire bikes or grab your binoculars and embark on an explorer’s expedition around the Caldera de Bandama crater. For those curious about what lies beneath, why not take a trip on a yellow submarine. Travel 20 metres below sea level, and peer out at the underwater world through your very own porthole. 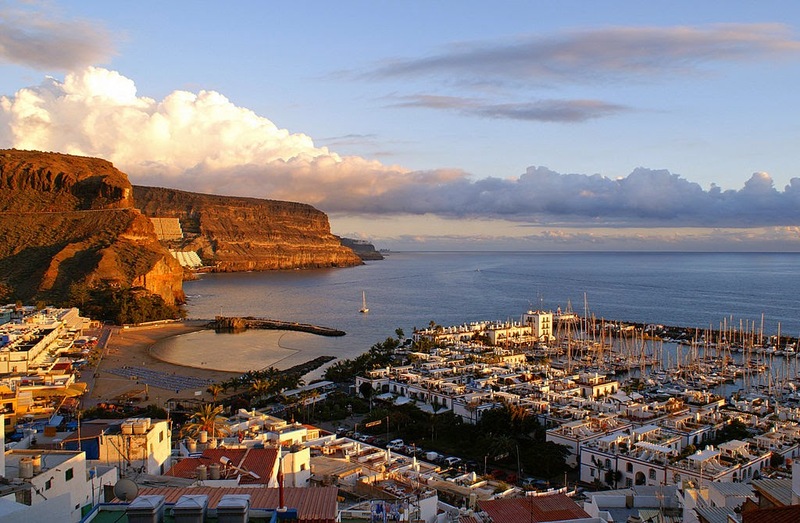 A dramatic narrative from your captain is guaranteed to make the trip to Gran Canaria memorable. With its black sand beaches and lunar landscape, Lanzarote has a very otherworldly atmosphere. Indeed, the weird and wonderful volcanic terrain will make you feel as though you have landed on the moon. 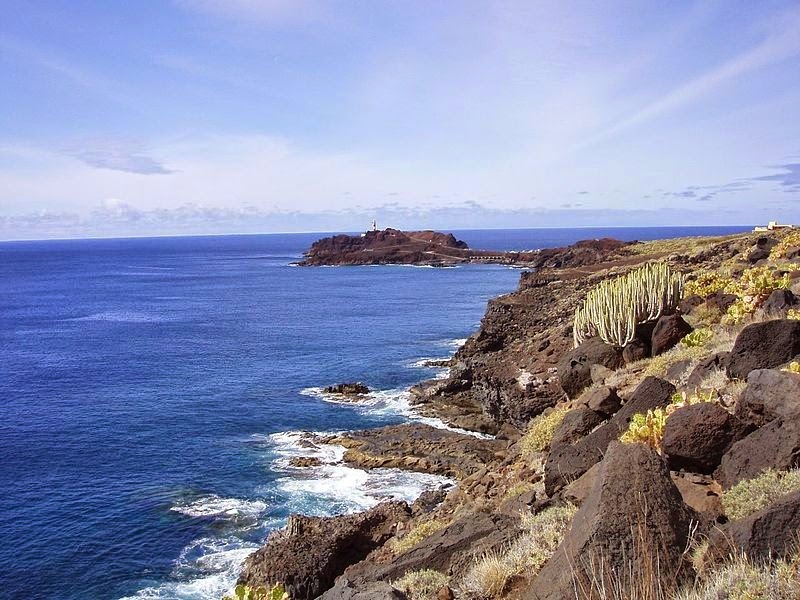 At Timanfaya Natural Park you can walk along volcanic routes and through centuries old lava fields. Spot the lava tubes which turn sea water into steam making the park look prehistoric. Be sure to grab a bite at a Volcanic BBQ! Kids will watch in fascination as their lunch is cooked over a geothermal pit. Unlike its island siblings, La Palma is practically untouched by the influences of tourism. Known for its lush landscapes and wide array of natural resources it is every eco travellers dream. Enjoy a much slower pace of life and experience a more traditional Canarian holiday. In the principle cities of Santa Cruz and Los Llanos de Aridane you’ll find plenty of examples of the island’s cultural heritage. The beaches although smaller are considerably quieter, giving you and your family the opportunity to discover your own piece of paradise. At night, the island is also free of light pollution making it perfect for star gazing. The skies are so clear that the island’s observatory is considered one of the most important in the northern hemisphere and attracts astronomers from all over the world! So, for a family holiday with a difference bear the Canary Islands in mind. Whilst you can still enjoy fun days at the beach and relaxing at the pool there’s also a wide variety of entirely unique experiences to be had. Whichever Island you choose, you’re guaranteed to return home with memories that will last a life time and a chorus of requests to come back next year. Your welcome! They are very inviting islands no doubt!